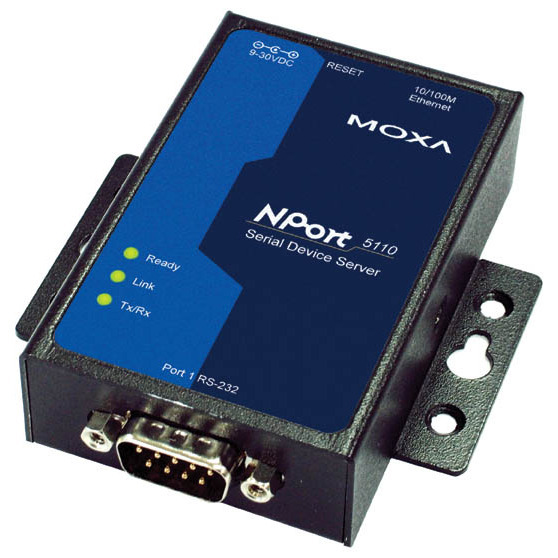 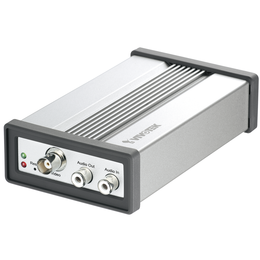 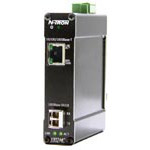 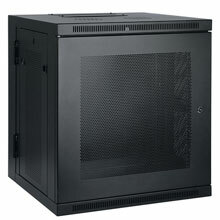 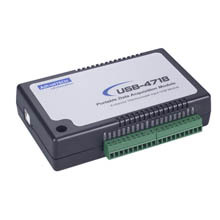 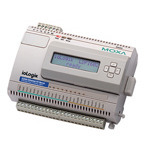 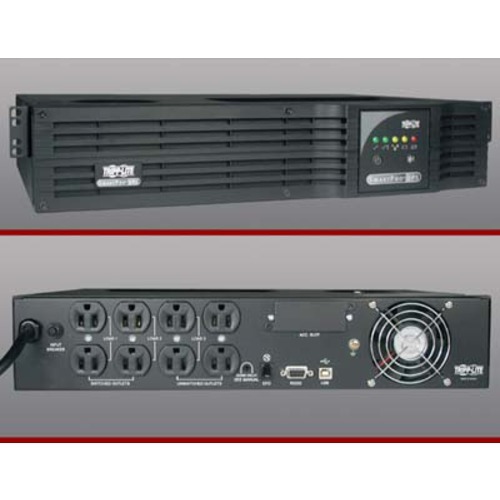 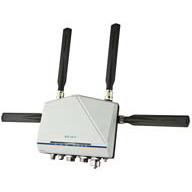 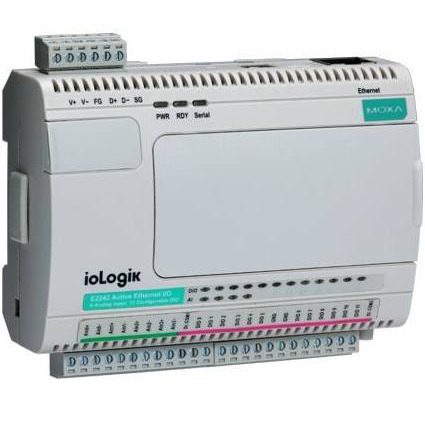 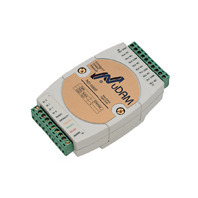 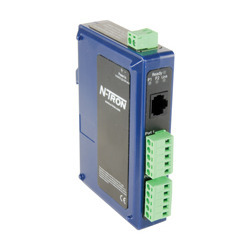 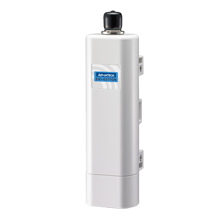 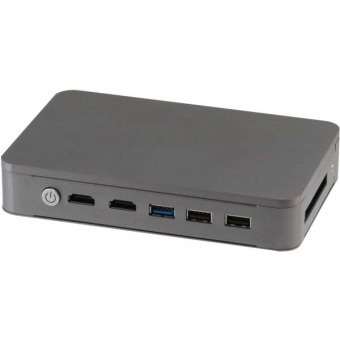 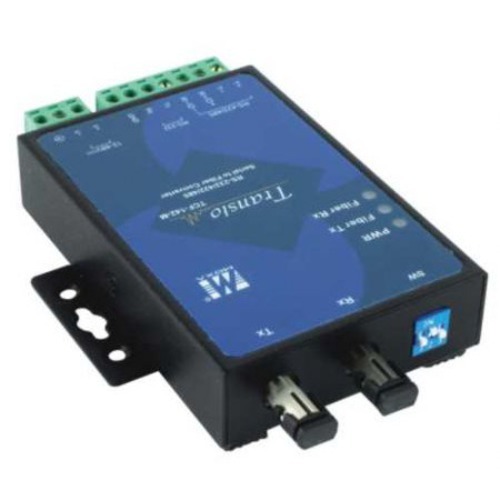 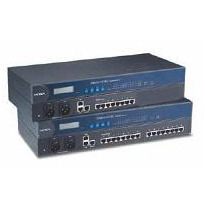 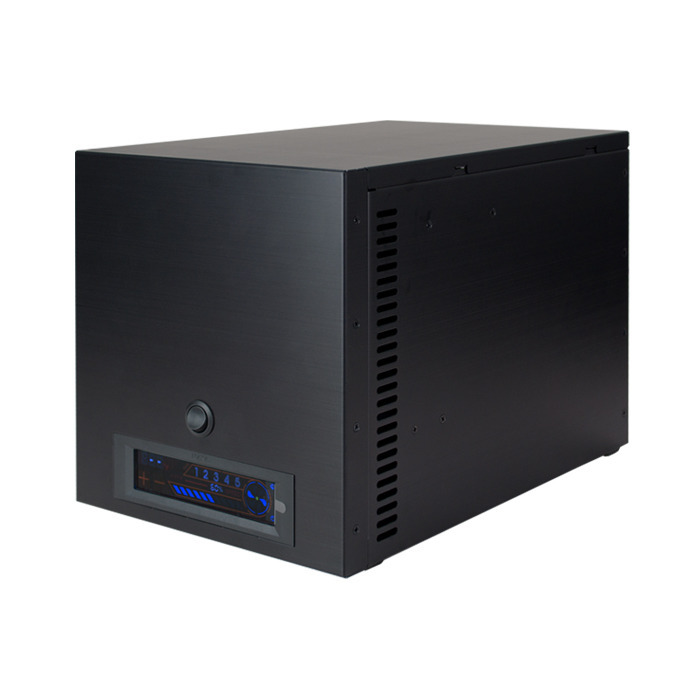 Dual-LAN, dual-AC-power terminal server with 16 RS-232/422/485 ports and 2 KV optical isolation ..
N-Tron Ethernet to Serial Server with (1) serial port (DB9 or TB connector); (1) Ethernet Port (RJ45) ..
N-Tron 10/100/1000BaseT to 1000BaseSX Media Converter (Multimode, SFP Pluggable Mini-GBIC w/ LC style connector, 500m) DIN-Rail .. 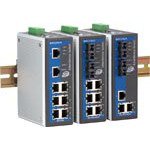 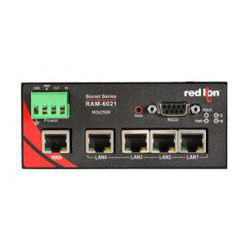 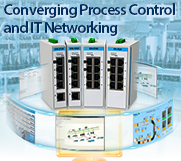 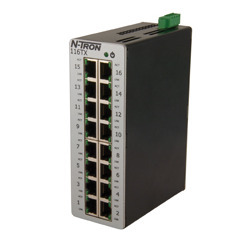 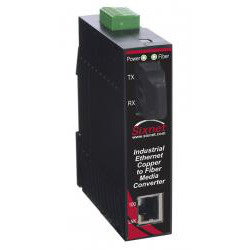 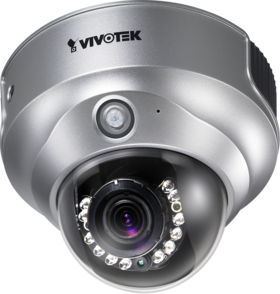 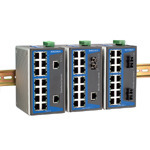 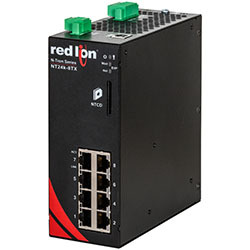 Entry level Managed Ethernet switch with 5 10/100 BaseTx Ports with Port base VLAN and QoS ..
Industrial Ethernet Switch with 14 10/100BaseT(X) Ports, 2 100BaseFX Port, multi mode SC ..
N-Tron 10 port (8 10/100BaseTX, 2 SFP Mini-GBIC Gigabit Fiber Expansion Ports) Fully Managed Industrial Ethernet Switch, DIN-Rail ..
19" 350cd/m² SXGA panel PC with Intel Core i5-520M 2.4G CPU,2GB DDR3 RAM,802.11 b/g/n wireless module,touch screen,R20 ..
8" RISC PPC, Ti AM3517 (Cortex-A8, 600MHz) , Resistive touch with 256M DDR2 512MB NAND flash, 60W adaptor. 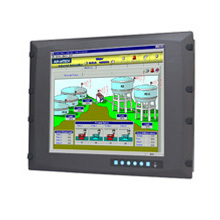 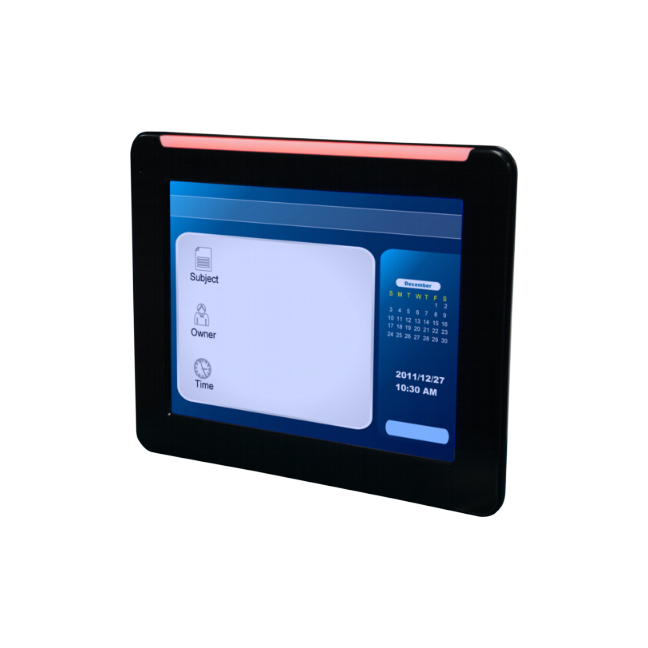 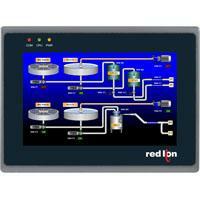 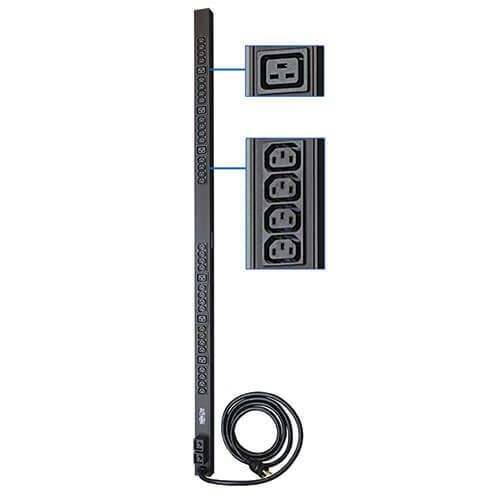 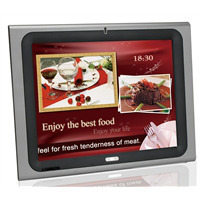 ..
15" TFT LCD, LED Backlight 1600nits,XGA(1024x768) without controller board Sunlight Readable, High Brightness, Outdoor Application ..
G10S0000 - RED LION 10 INCH GRAPHITE OPERATOR INTERFACE TERMINAL FOR INDOOR/OUTDOOR USE ..
12.1" TFT LCD, LED Backlight 1600nits,XGA(1024x768) Sunlight Readable, High Brightness, Outdoor Application ..
Sunlight-readable, High Brightness, Outdoor Application, 15" Open Frame LCD Display, LED Backlight 1600nits,XGA ..
Athena Power tRAID-T 5 HDD Hot Swap STAT Thunderbolt Storage RAID Enclosure with eSATA USB3.0 Touch Screen Thermal Control ..